For centuries the Chinese were the world’s greatest scientists and engineers. Many people know that the Chinese invented the compass and gunpowder, but these are only the beginning. Over 1,000 years ago, Chinese astronomer Su Song built the first planetarium. He even tilted it at a precise 23.5? to match the Earth’s tilt. More than 2,000 years ago another Chinese astronomer noted the moons of Jupiter – long before Galileo “discovered” them. 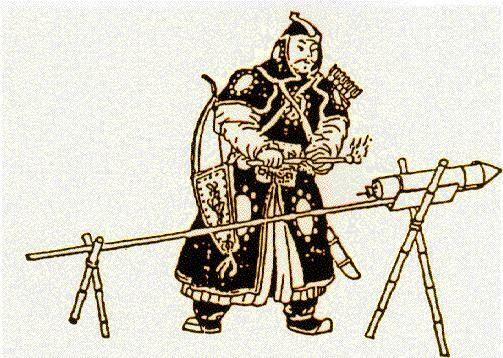 Almost 1,000 years ago, the Chinese used gunpowder to make over 30 types of fire arrows, including one that was a two-stage rocket. They were great shipbuilders as well. One of the most famous examples is a nine-masted, 300-foot ship with watertight bulkheads. The Chinese-invented odometer featured reduction gears and carved figures that beat a drum every time a distance of about one-fifth of a mile was traveled. The world’s first known working seismometer – a device that registers earthquakes – was built in 132 AD. A 16th-century palace roof was designed with a series of interlocking joints that were layered to provide flexibility in case of an earthquake. As our knowledge of humanity reaches into history and grows, the picture we are seeing is not that of a primitive becoming more like a modern human. 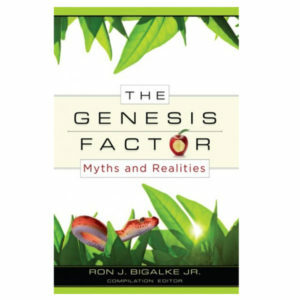 Rather, we see humans – ever curious and inventive – creatures that are very different from the animal world. Truly we have come from the hand of God Himself! Lord, I have yet to begin realizing the wonderful abilities You have given me. For this forgive me. Teach me not to seek for myself what You already provide, but rather to develop those things within myself that You have given me to develop in service to You. Amen.